This is pretty cool. 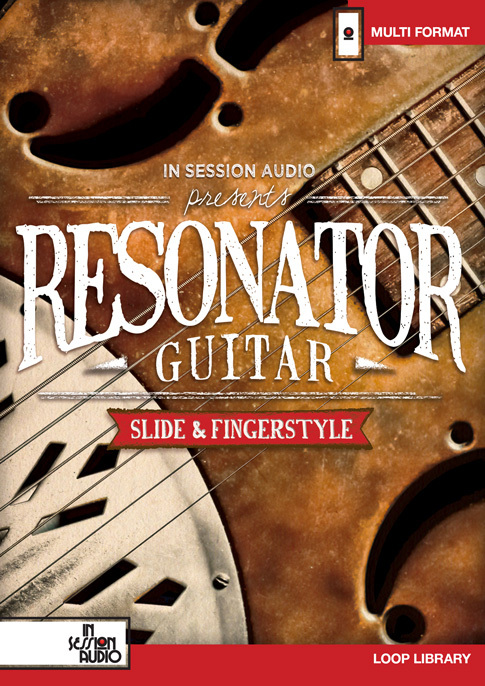 You can check it out at https://insessionaudio.com/products/soundtrack-acoustic-guitar-vol-2/. Get the demo loops for any library in any format. We’ll send you an email with links to everything! 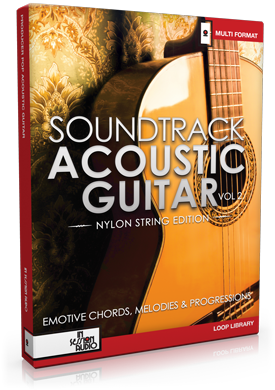 Soundtrack Acoustic Guitar Vol 2: Nylon String Edition is a loop library featuring an array of emotive chords, progressions and single line melodies, designed for those wanting to add expressive and delicately played acoustic guitar to their music. Consisting of all new material performed on a nylon string guitar, the collection has a contemporary sound with influences from classical, Spanish, jazz and other musical genres. 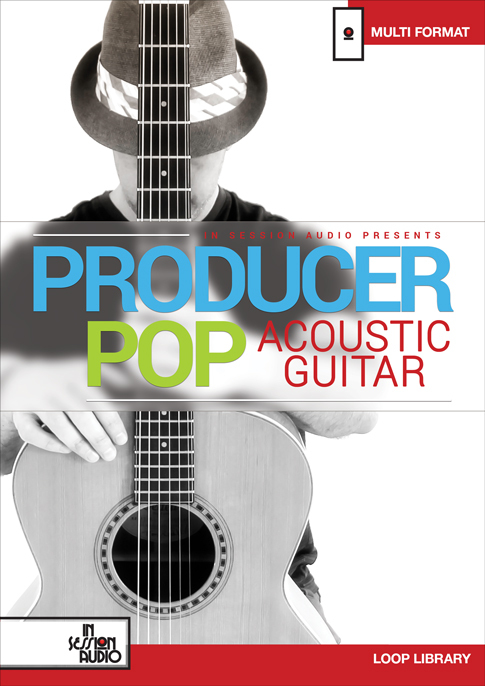 With restrained yet evocative performances, Soundtrack Acoustic Guitar Vol 2 can help build the framework of a track or add the perfect flourish for a final mix. 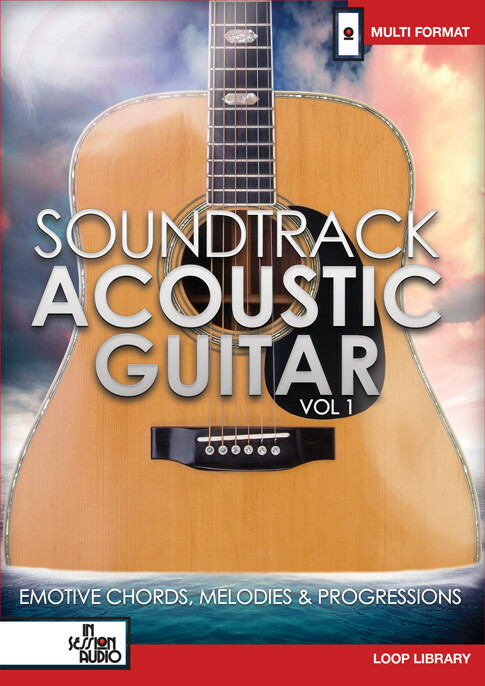 “We continued with the layout we developed for Soundtrack Acoustic Guitar Vol 1: lots of parts for each suite plus the option to combine melodic lines with chordal passages for a “two player” sound. 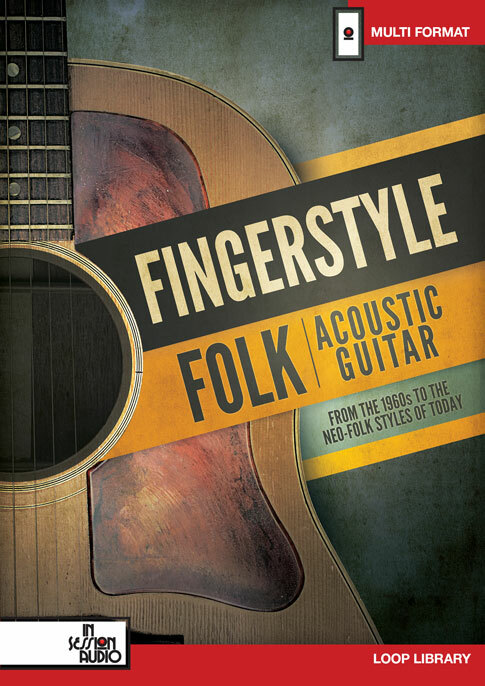 We cover a broad range of feels in this collection through the use of Major and Minor keys, a variety of tempos and meters, and a host of emotional settings. Suites go from wistful, to ceremonial, to laid-back feel-good, to many others. 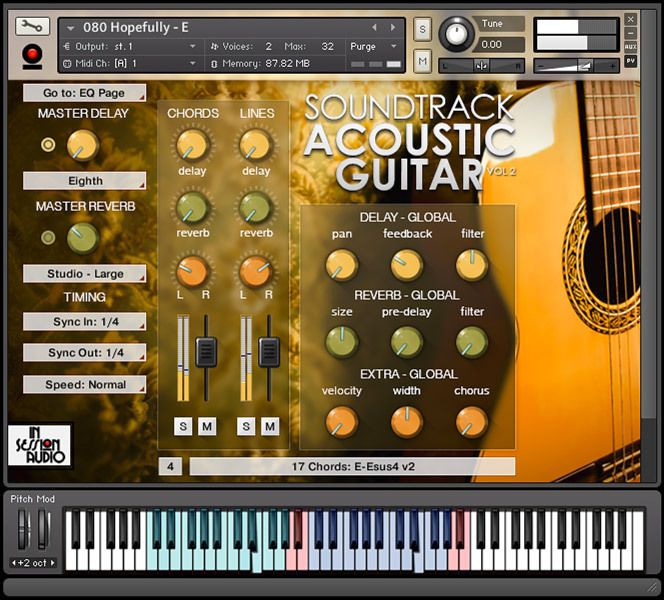 Requirements: The Kontakt format of the library requires the full-retail version of Native Instruments’ Kontakt 5.1 or higher.